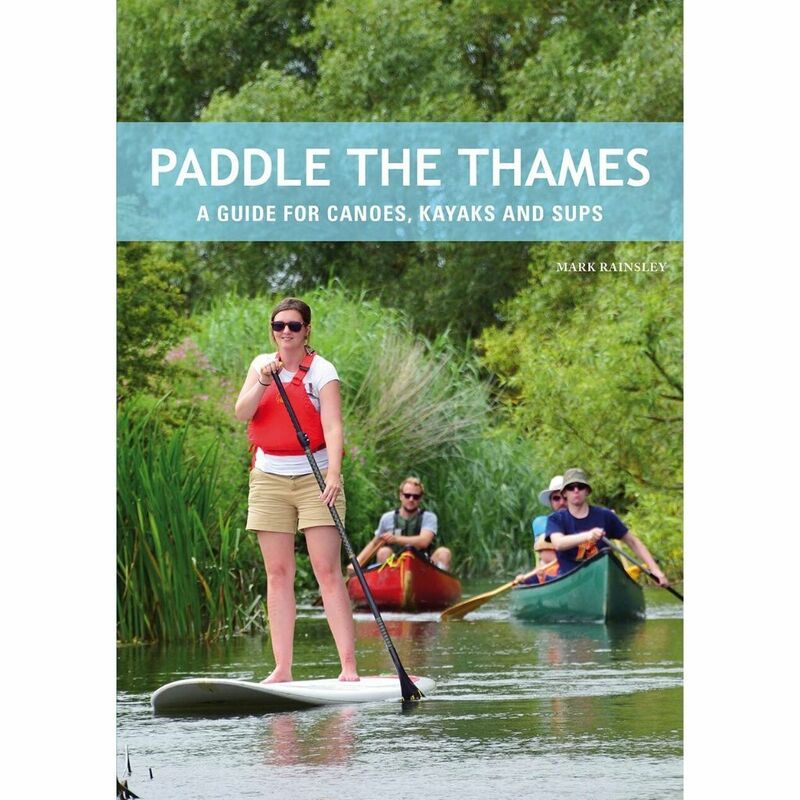 A great guide for paddling the Thames in a canoe, kayak, or even on a sup. The River Thames is simply a fantastic place to paddle your canoe, kayak or paddleboard, whether touring, training, racing, expeditioning or just 'bimbling'. From its early reaches in the Cotswold Hills, through the Home Counties into London and far out beyond into the estuary, the river's surroundings are remarkably varied and diverse, yet always attractive and engaging. If your mental image of the Thames depicts an urban sewer, be prepared to be amazed; the water is clean, the banks are invariably green and naturalists describe the river's ecosystems as a 'wildlife superhighway'. This natural beauty is equalled by the human story which the Thames narrates; from locks, gardens and parks to mansions, abbeys, castles and palaces, the paddler is continuously immersed in what MP John Burns famously called 'liquid history'. The riverine Arcadia of willow-draped banks, back channels and islands celebrated in Three Men in a Boat and The Wind in the Willows was not a myth, and it still exists. Is a paddler's guidebook to the Thames needed? Britain's best-known river might actually be the least-known by paddlers. The huge paddling population and numerous canoe clubs based along it belie a surprising fact; many of these paddlers aren't sure what is found up- and down-stream from their patch. In a river stretching 347km, this is both understandable and forgivable. However, there are other reasons for the relatively low numbers of paddlers encountered whilst enjoying the Thames. 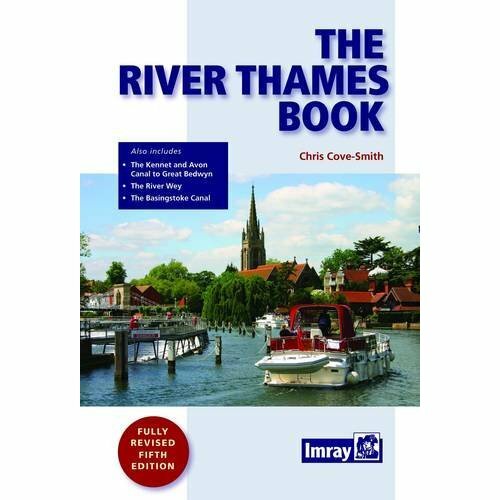 Information about where and how to launch is hard to come by, existing guides and media give the impression that the Thames is the preserve of powerboats and rowers, and finally, the perception often lingers that it isn't actually very attractive or interesting. 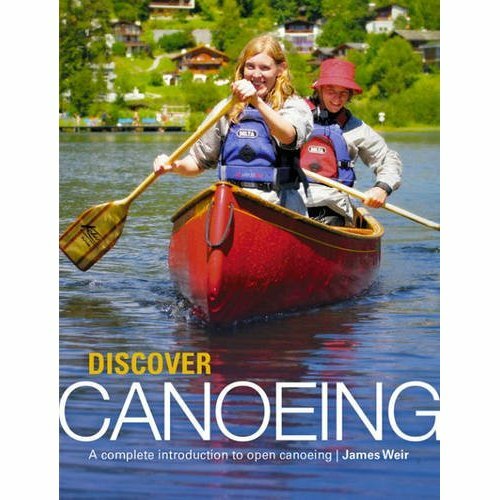 This book sets out to redress these major omissions and misconceptions, and to reclaim John 'Rob Roy' MacGregor's river for paddlers. Mark Rainsley has spent three decades using paddlesport as a means of avoiding adulthood and responsibility. He is a fanatical paddler who has descended challenging whitewater rivers worldwide, and who is dedicated to exploring every nook and cranny of the UK's coast by sea kayak. He created the UK Rivers and UK Sea Kayak websites and is a prolific contributor to paddlesport magazines and other media. Mark authored other Pesda Press titles.